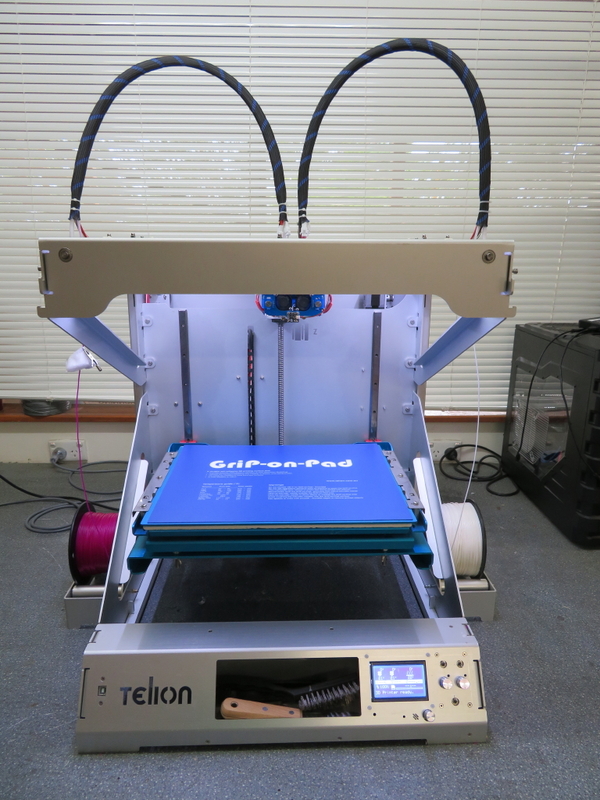 The Telion - Rock V3.0 - 3D printer has been designed with very high quality in mind. All structural and mechanical parts are made from stainless steel or alloy materials. Quality bearings, linear-tracks, motors, electronics and wiring provide a long-lasting 3D printer. The 3D printer prints parts up to a volume of 350 x 310 x 400 mm (x, y, z) and has a print accuracy of up to 50 microns (0.05 mm). 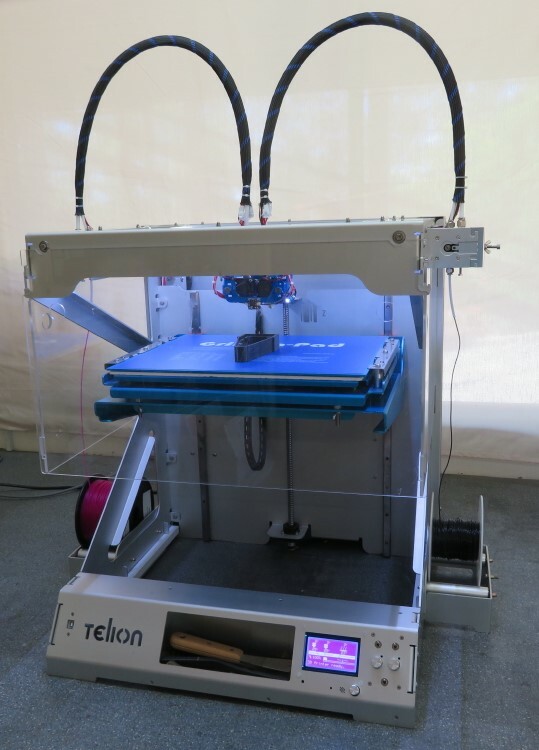 The 3D printer is supplied in a 37Kg flat pack, as a self-build / assembly kit. Assembly time is approx. 3-4 days. By assembling the quality and sturdy 3D printer by yourself you spend a fraction of the cost of an equivalent 3D printer at estimated $15'000. 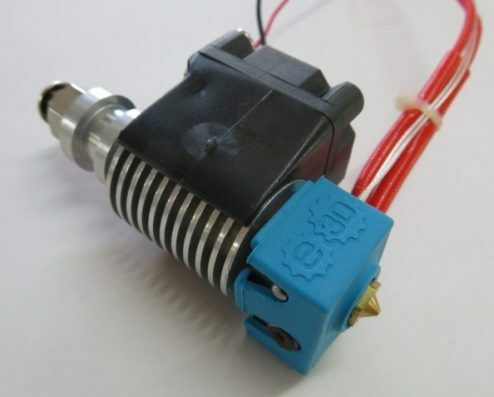 Many 3D printer makers simplify the 3D printer build by adding the filament drive stepper motors to the moving axles/print head (direct filament drive). 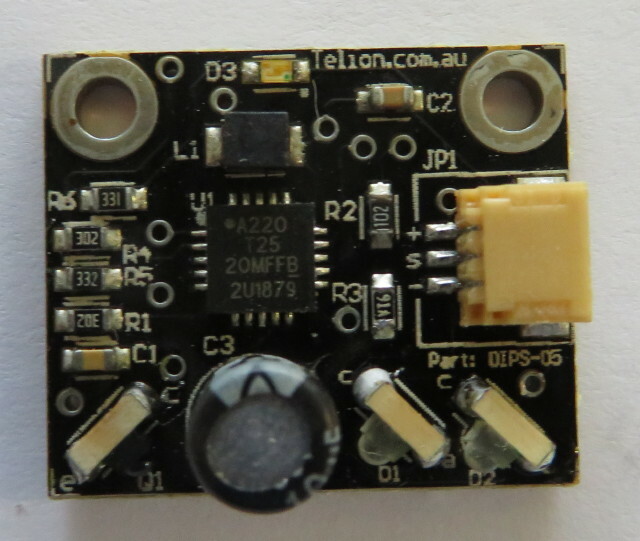 Due to the added motor weight (up to 700g) the printing process must be slow, If the printing speeds are set too fast, the inertia of acceleration and stopping causes printing errors (skipping or adding steps of the stepper motors). 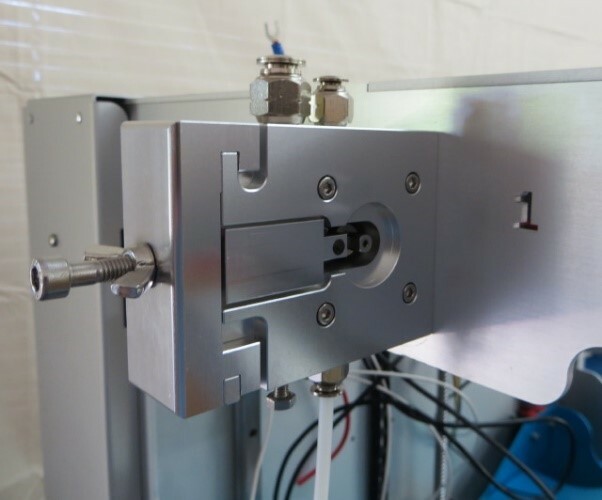 The V6.0 extruders are equipped with glass bead NTC-100K temperature sensors. 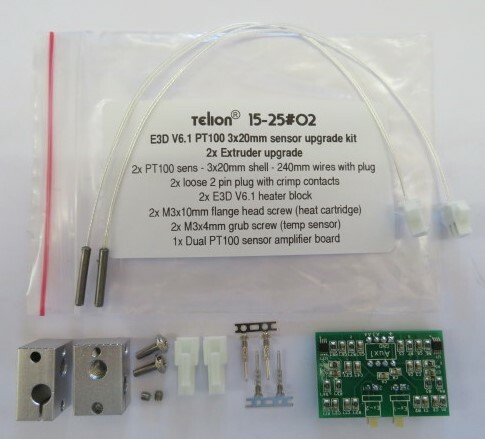 Telion supplies upgrade kits for the V6.0 E3D extruder hot-end that feature the loose NTC 100K glass bead sensors. Market researchers have previously predicted the exponential growth of the 3D printing industry, and have been proven correct. This is why several groups of international researchers continue to conduct detailed and data-driven analysis of all emerging and existing 3D printing technologies.